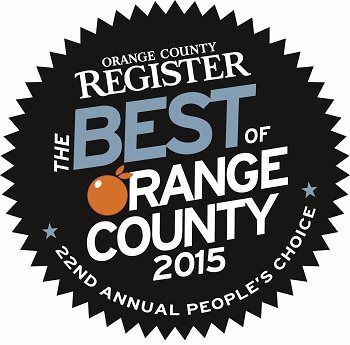 BEST OF ORANGE COUNTY 2015! Orange Hill Restaurant has been voted one of the top three restaurants for both Best Sunday Brunch and Best Romantic Restaurant! 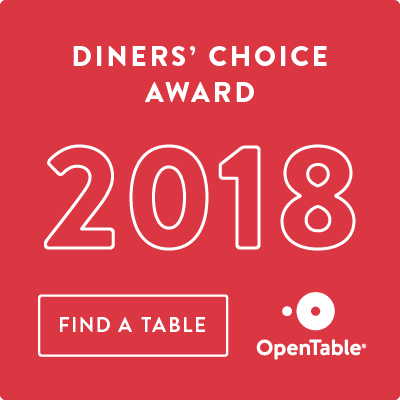 Winning 1st place for Best Romantic Restaurant for the past five years, as well as multiple wins for Best Sunday Brunch, the Orange Hill is excited to uphold both titles! Stay tuned for the final results, which will be released on September 27th in the The Orange County Register's Best of Orange County magazine.